On Monday, November 12th, 2018, the London Lakers filed a protest to two matches from the previous weekends play. London protested the games on November 9th and November 10th to the Tillsonburg Hurricanes. Both were losses for the London Lakers. 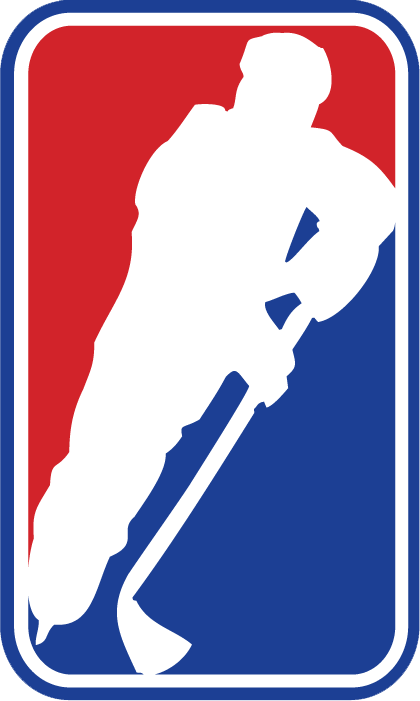 Under the 2018-2019 GMHL League Policies & Procedures; Section P-16 'Partnership & Business Obligations' Subsection 'Player Eligibility', the rule states "All teams are allowed any combination of fourteen 20/21 year old players, by birthyear." After an investigation, it was found that the Tillonsburg Hurricanes had rostered fifteen overage players for that weekend. The result of the protest is both games being forfeited by Tillsonburg and London awarded 3:0 forfeit wins in each match.